« Z3X-BOX LG Update. LG 2-3G Tool 9.38. LG Stylo 2, LG K4 2017, LG K10 2017, ..
Samsung Tool PRO 28.9 version. New phones added. 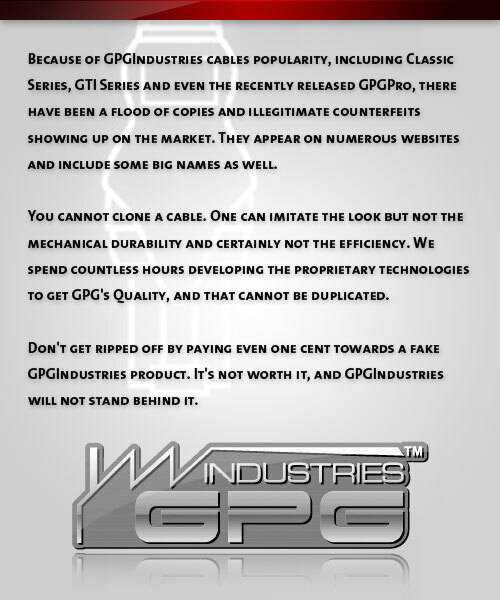 This entry was posted on Saturday, July 29th, 2017 at 1:49 pm	and is filed under GPGIndustries News, GSMHosting News. You can follow any responses to this entry through the RSS 2.0 feed. Both comments and pings are currently closed.